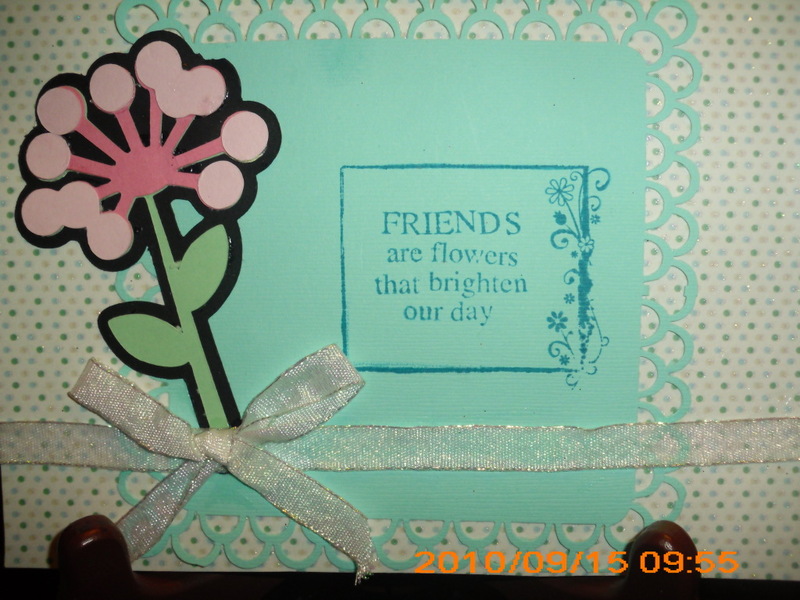 HTB Creations: Playing with Senerade by Flowerdisco and Friends Week 4 & a Giveaway! OH!!!! I can't believe I'm first. Anyhoo...such a nice card. I love it! Thanks for the chance to win. I'm a follower. I just posted a link to your giveaway on my blog. Lovin' it! I just finished giving away a pink ATG on my blog! Thanks for the chance to win one on yours! If I win, it is going to my SIL! Thanks again Helen! WOW!!! I would love an ATG. Looks like it makes life so much easier!! Thanks for sharing. I like that cut! Pretty card! I never thought to use yellow to accent pink but they kook great together! Thanks for a chance to win a Pink ATG! Oh Helen...look at your flower. I have been so busy this week I did not have time to even look at your assigned images. This flower is so super delicate and simple and gorgeous. The colors you used to accent it are so nice and I am so happy you are playing with Serenade with us. Nice of you of giving your "pinky" away. Hey, Helen! 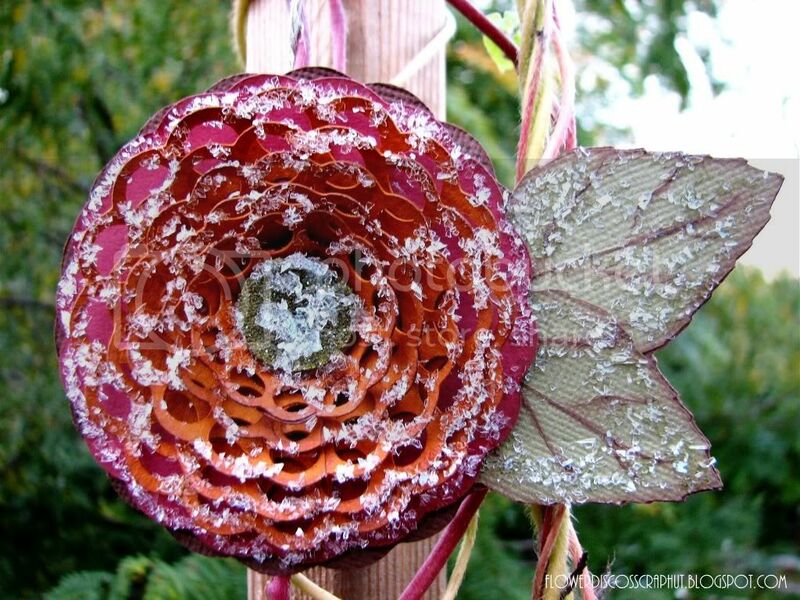 I love how you curled the flowers, which added some great dimension! 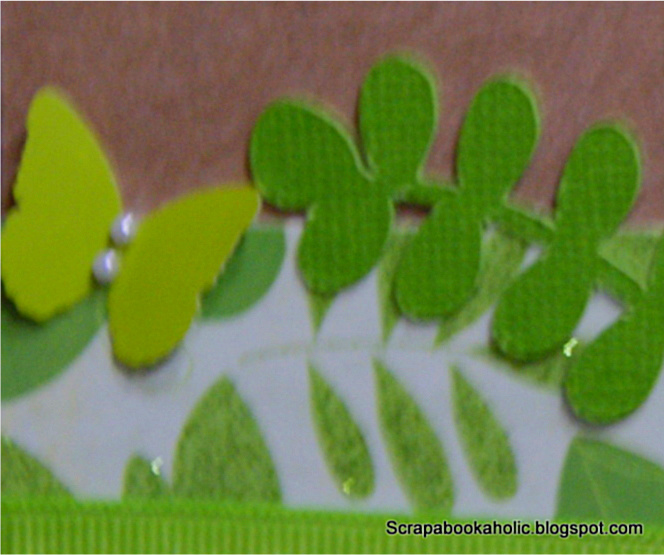 I love the embossing and loopy punch, too! How sweet of you to giveaway your extra pink ATG! I've been wanting one of those, thanks for the chance! Love it girl!!! The colors and that punch are just adorable!!!!! Thanks for the chance to win!!!!! Just gave a shout out on Facebook about this post!!! What a beautiful card. 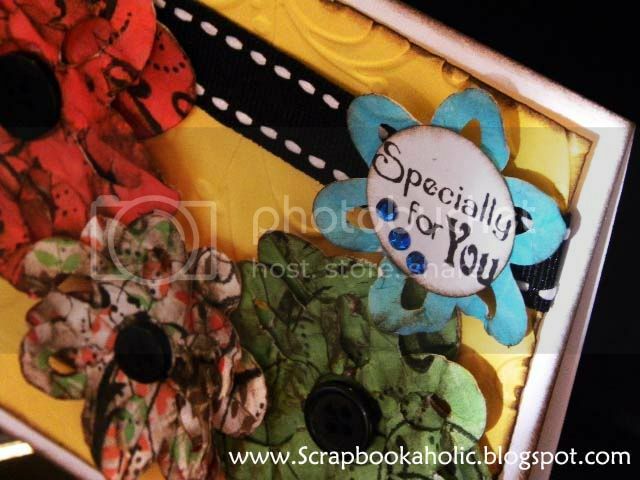 The colors look great and I just love the sentiment you used! Cute cards. Thanks for a chance to win. I just love your blog. Your cards are always so adorable. Thanks for the opportunity to win the ATG gun. Wow! What a great chance. I still use good 'ole gluesticks, so this would be wonderful. 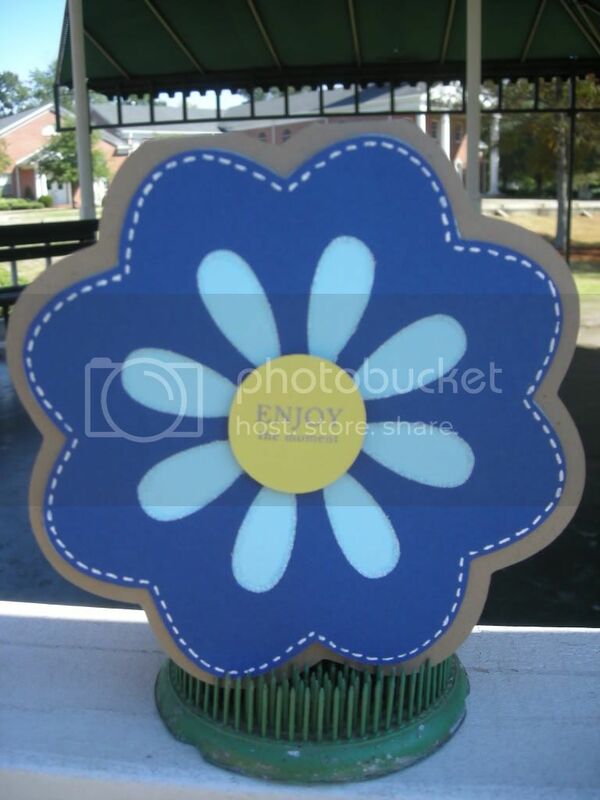 I love the flowers that you made for your card and all those other projects are great too. I love that loopy punch! I am a follower! Love your card! Thanks for the great giveaway! Such a sweet card! Love the colors, the embossing, and the perfect sentiment. Great cards, Thank you so much for this opportunity! Love your flowers! 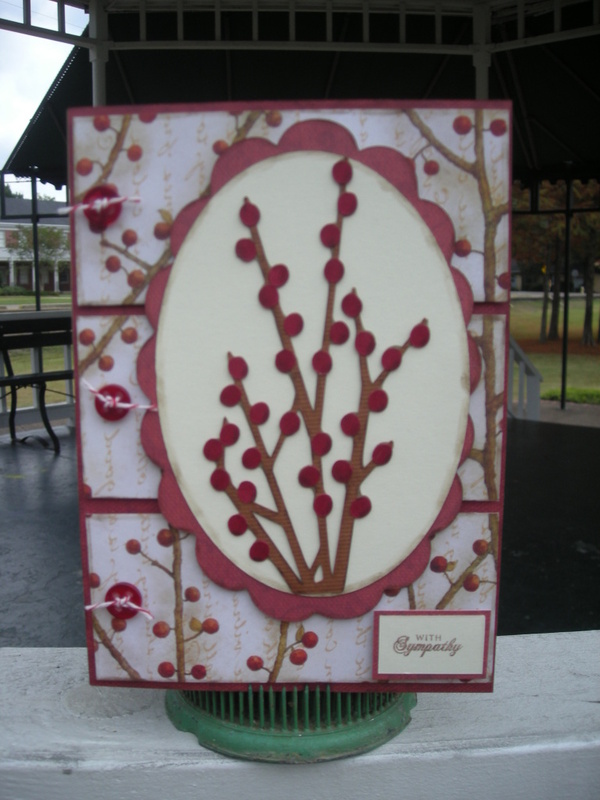 I really liked that you rolled the edges and I have never thought to add the layers with pop dots. Thanks for the chance to win an atg. Great blog - thanks so much for the opportunity to win the ATG Gun! Love your site. Check in everyday to see whats new. Would love to own an ATG tape gun especially in pink! 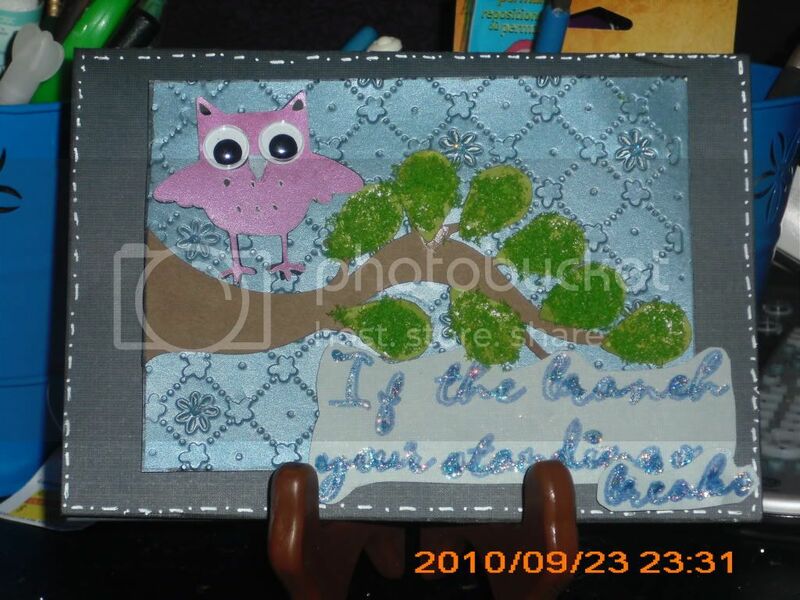 I have this cartreidge and pulled it out because you and the other crafters inpired me to use it. That's why I enjoy blogland, I'm actually using the items I've been buying. Thanks for the giveaway. I am so excited you are giving away an ATG. I have wanted one forever. Those flowers are beautiful. So very amazing. Beautiful card. I have been wanting to get an ATG for a while now. Thanks for the chance to win one. Just became a follower. Love the card! I would love a Pink AGT gun that would be super awesome. Thanks for the chance to win! I just love your blog. Thanks for a chance to win a great prize! Helen, What a pretty card!! I am headed to check out the rest of the girls now. Thank you for this very fun giveaway!! How generous! Love your blog! Very nice how you curled the petals on the flowers and mhhh I do not have that loopy Martha Stewart punch... you are enabling me! Isn't great to see all you can do with one cartridge? a cartridge I had and never had used!! Great, thanks for this giveaway. I just found your site! I love the giveaway, and i would LOVE to have a pink ATG gun. Thanks so much for the giveaway... your creations are REALLY cute. Found you from MPS!!! Im your new follower and will mention you on my blog! Really need an ATG gun! Hoping to win!!!! Thanks for the chance to win!! 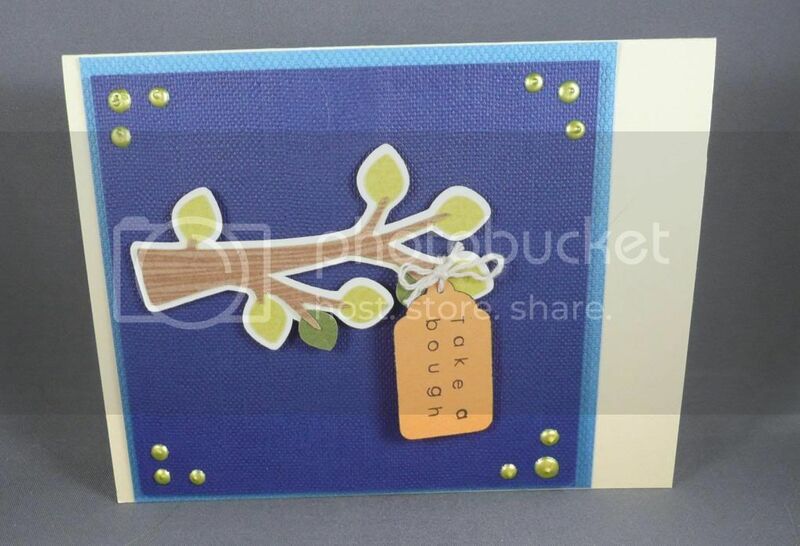 Your card turned out super cute! I love your blog!! The card turned out very cute!! thanks for this opportunity. I would love to win!! Just found your blog! You are very creative! Thanks for the chance to win! Cant wait to find out if im the WINNER!!!! 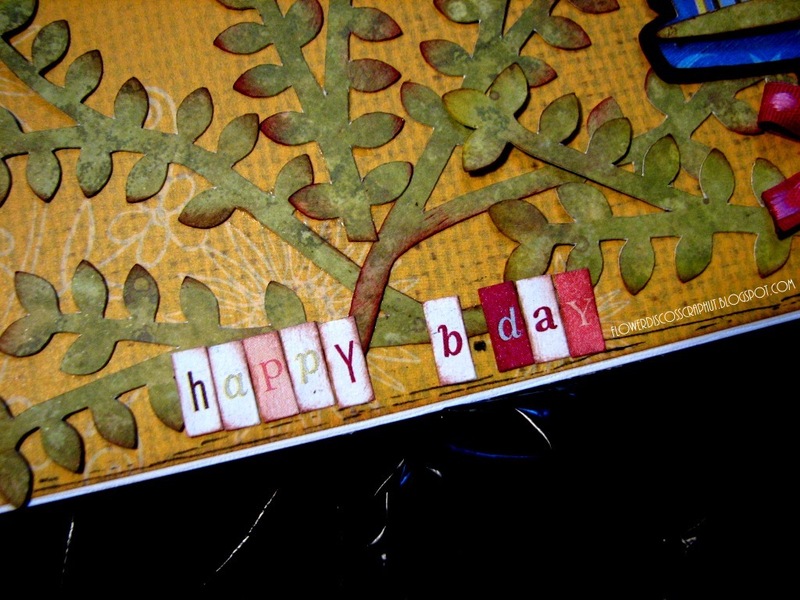 Cute card...the stamp is so cute for a friend card. Martha Stewart punches are my new addiction!!! Okie dokie my fellow bloggie friend!! Have a great day. Can't wait for Monday!!! Just found your blog! You have some super cute cards and adorable projects! Im a follower now and will post you on my blog! Hoping to win! Thanx for the chance!! This is SO awesome! I've been wanting an ATG gun for a really LONG time now and could never find it at my local Michael's. The day I did I did NOT have a coupon.. so I did not get it! :( I am a follower and LOVE your projects. Thank you SO MUCH for a chance to win! I posted about your giveaway on my blog AND my Facebook page. Such an awesome giveaway!! Thanks for the chance to win! I saw some of your designs on other blogs and just loved them. I also love the ATG guns especially the pink one. p.s. I am now officially a follower!! wow! such awesome designs! !I love to see what other people come up with since I am newer at this1 i LOVE THE PINK ATG GUN! where can you find it? Totally cute. I don't know why I wasn't a follower but I am now!! love your wonderful ideas. thanks for the giveaway. You do beautiful work...I have been looking at your blog tonight. Thanks for a chance to win the ATG gun. Thanks for the give away! I hope I get the ATG Gun! Awesome flower I must give it a try. Thanks for sharing. 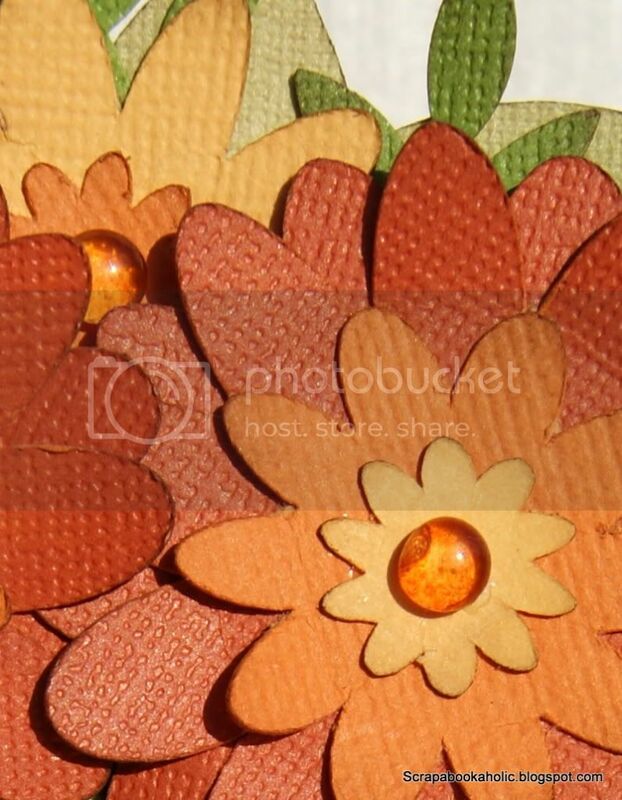 OMG, love your flower card. So pretty. Thanks for the chance at the ATG gun, I have been wanting one of them for a long time. I am a new follower. Love your projects. The flowers really pop. Thanks for a chance to win. And thank you for the chance to win (I have wanted an atg gun forever)!